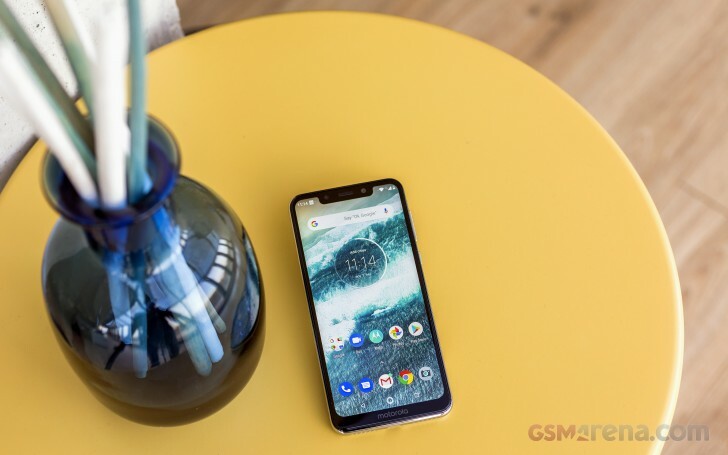 After the India exclusive Motorola One Power received Android Pie, the international Motorola One is next down the pipeline. And this is actually the first internationally-available Motorola device to get the latest OS release. Supposedly, since the Motorola One and One Power are on the Android One program and have already received the OTA update, the Moto X4 Android One’s update should be just around the corner as well. Still, there are plenty of other Motorola devices to get the sweet Pie and users are waiting.